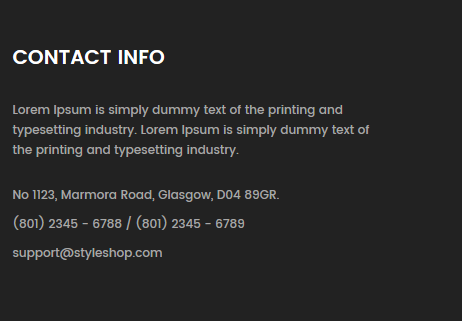 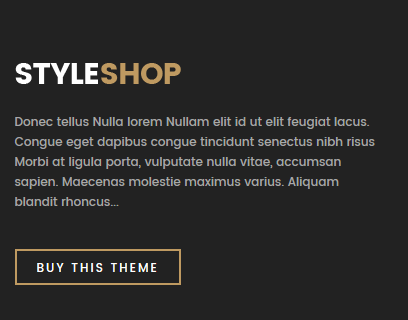 Manual Installation (including Theme Installation): Suitable if your store is full with content that you don't want to overwrite. 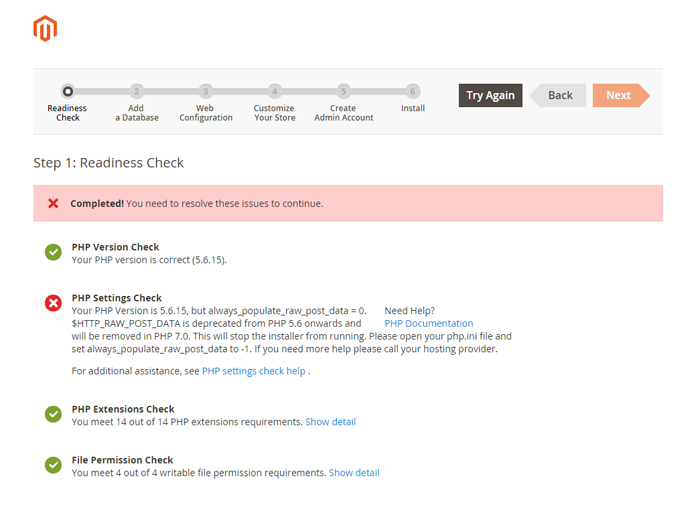 You need to open your php.ini file and set always_populate_raw_post_data to -1. 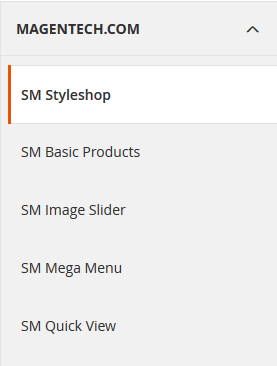 Step 1: Please unzip ‘sm_styleshop_theme_m2.1.x-2.2.0_v2.1.0′ file and upload folders app; pub from the theme package to the root of your Magento site folder on your server. 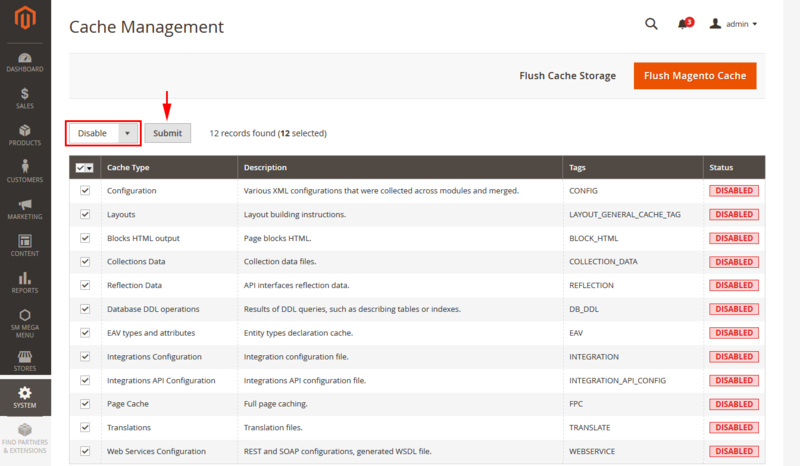 Step 4: Disable Cache: Go to >> Tools >> Cache Management, click ‘Sellect All’ button, then choose ‘Disable’ and click ‘Submit’ button to complete the action. 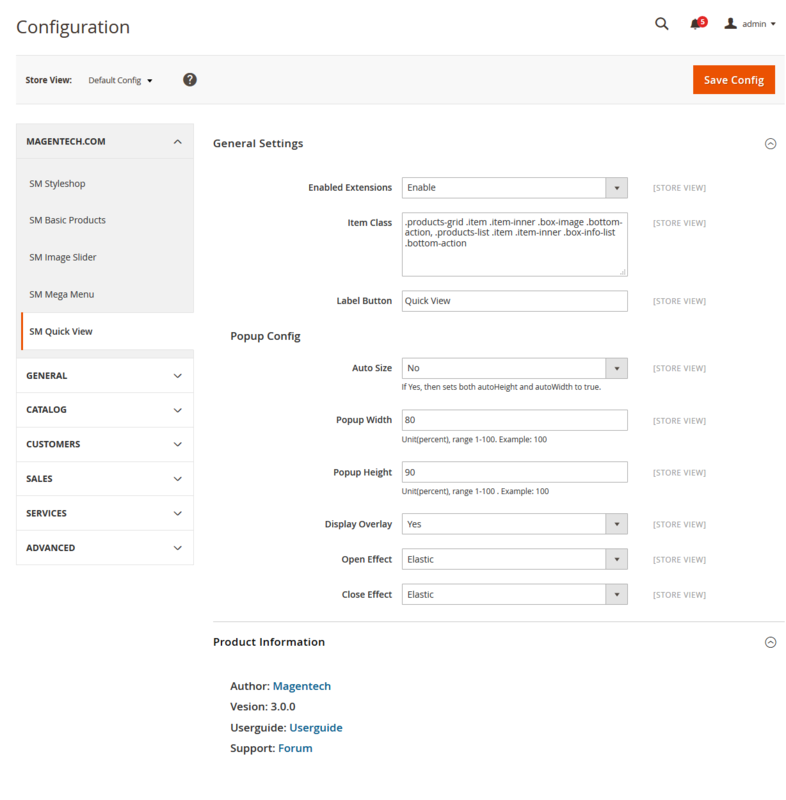 Step 5: Navigate to Content>> Design>> Configuration. 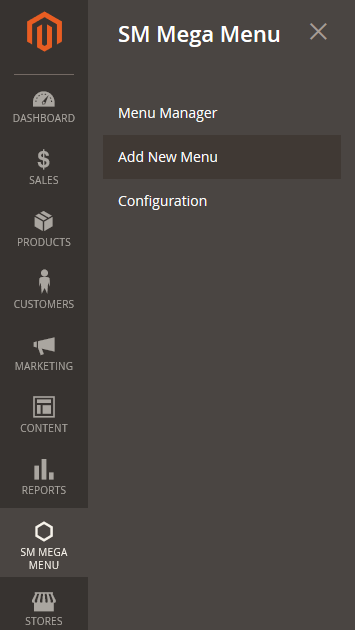 In your storeview, select Default Theme field with the SM Furnicom. 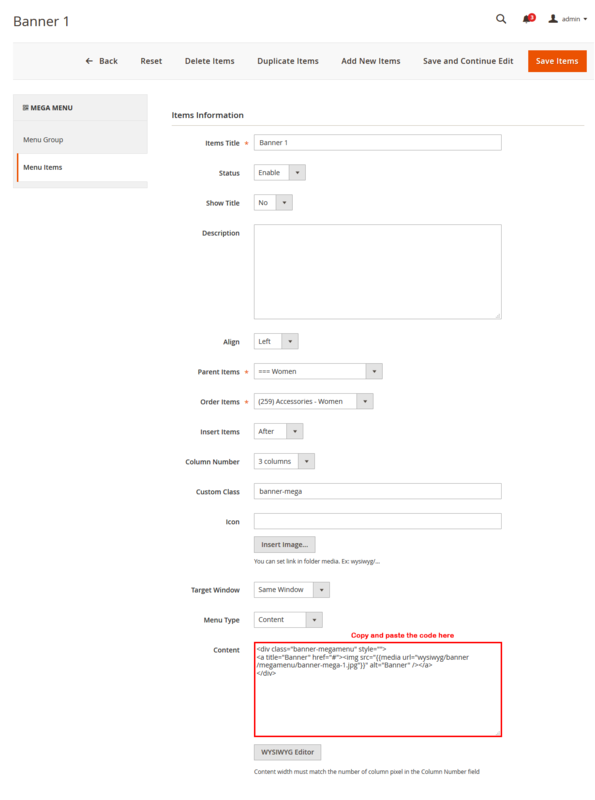 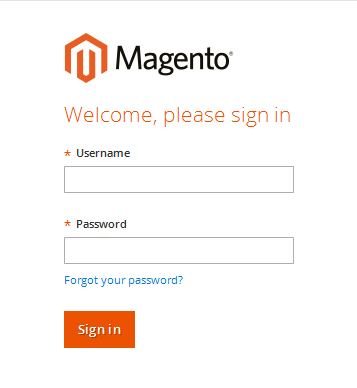 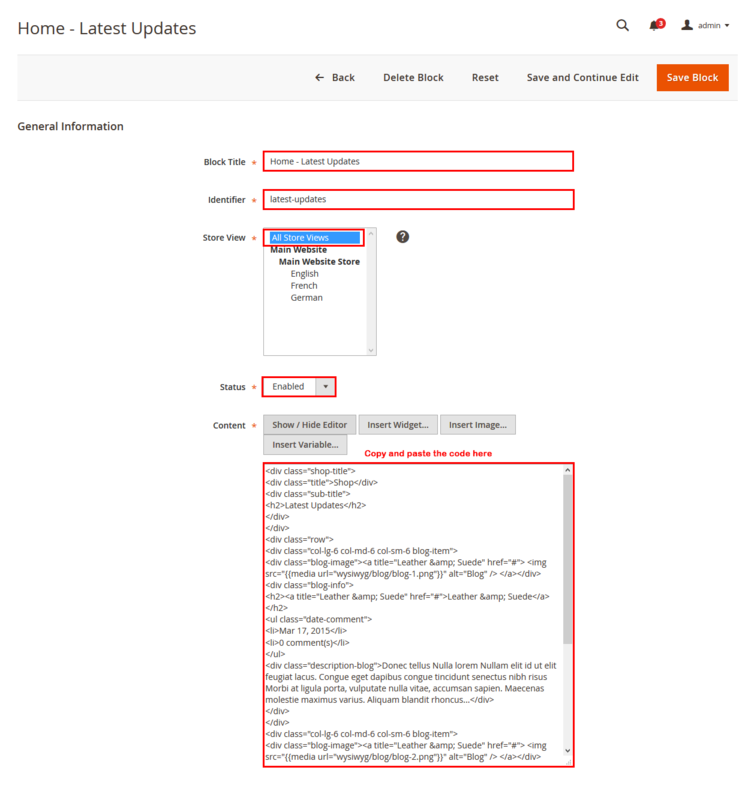 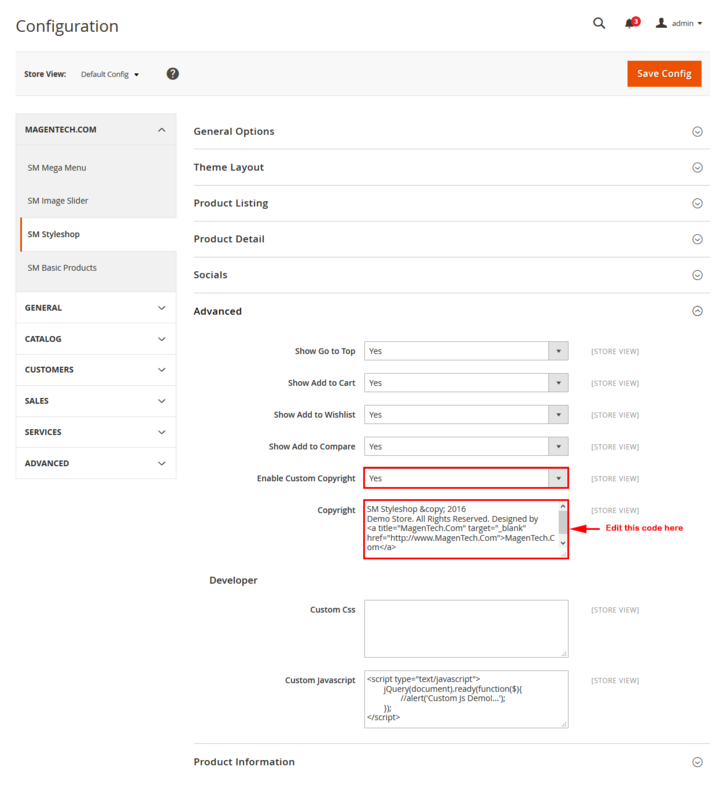 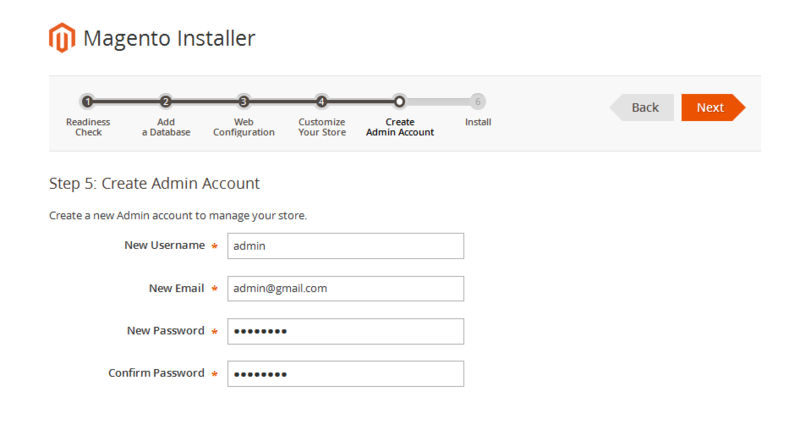 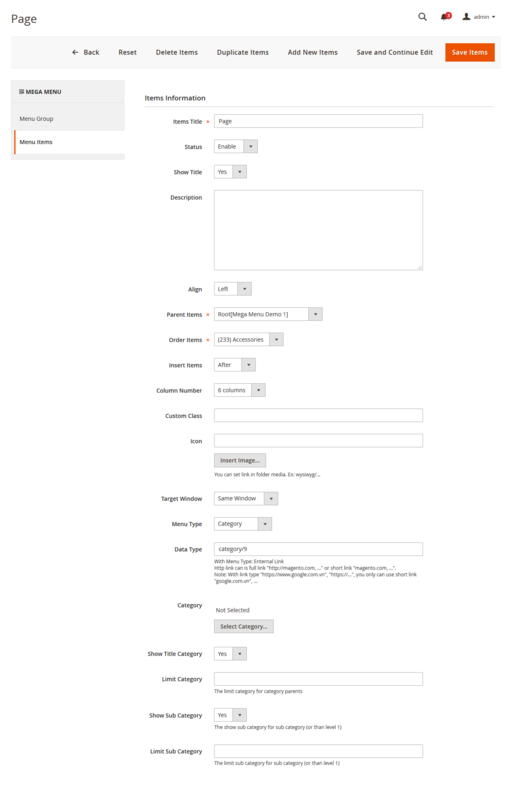 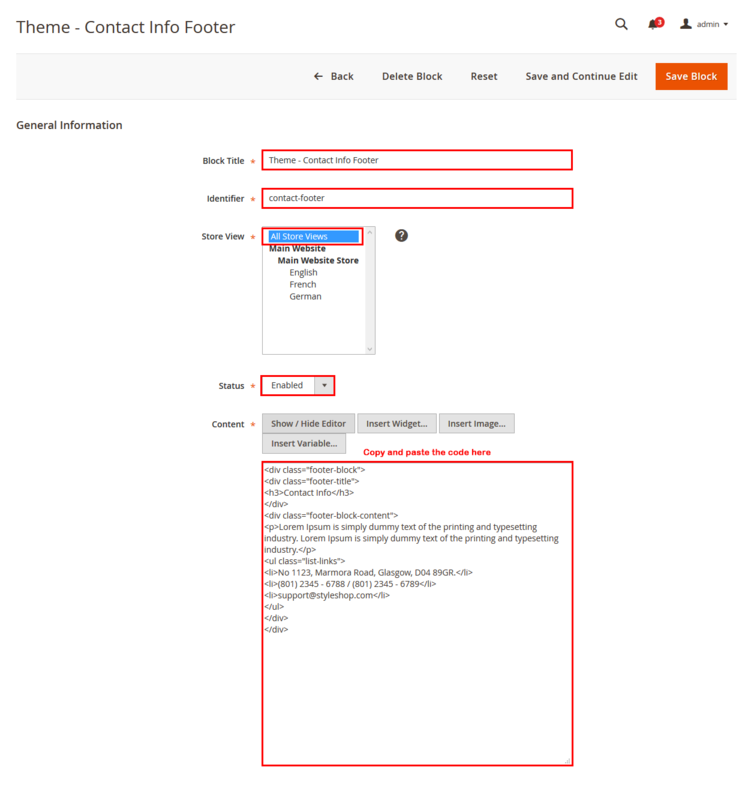 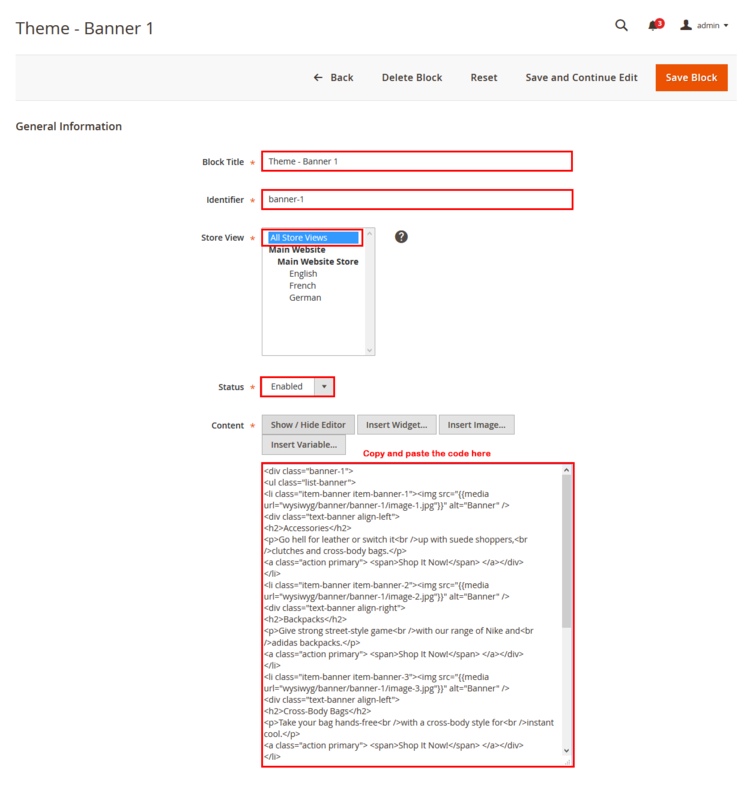 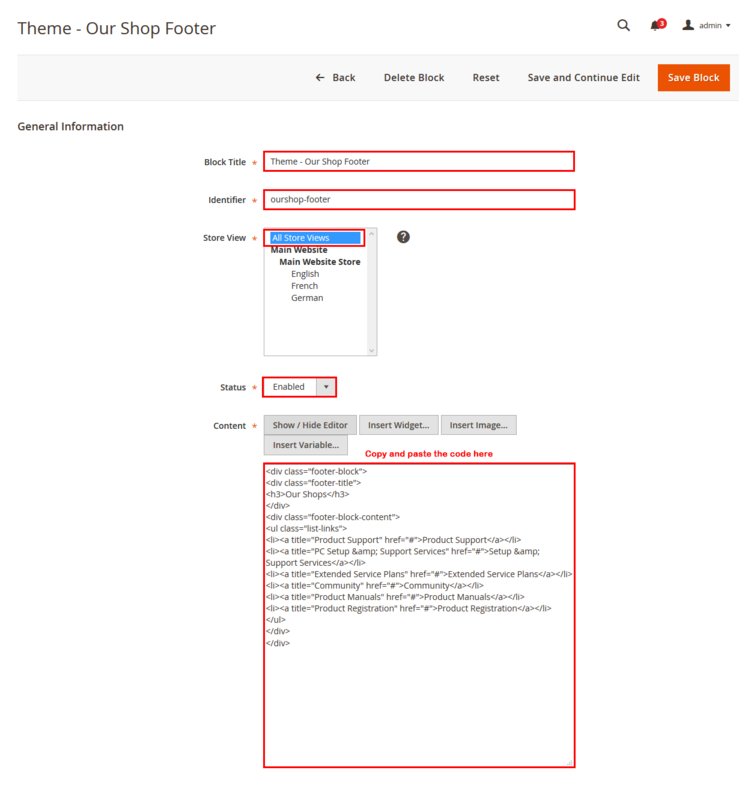 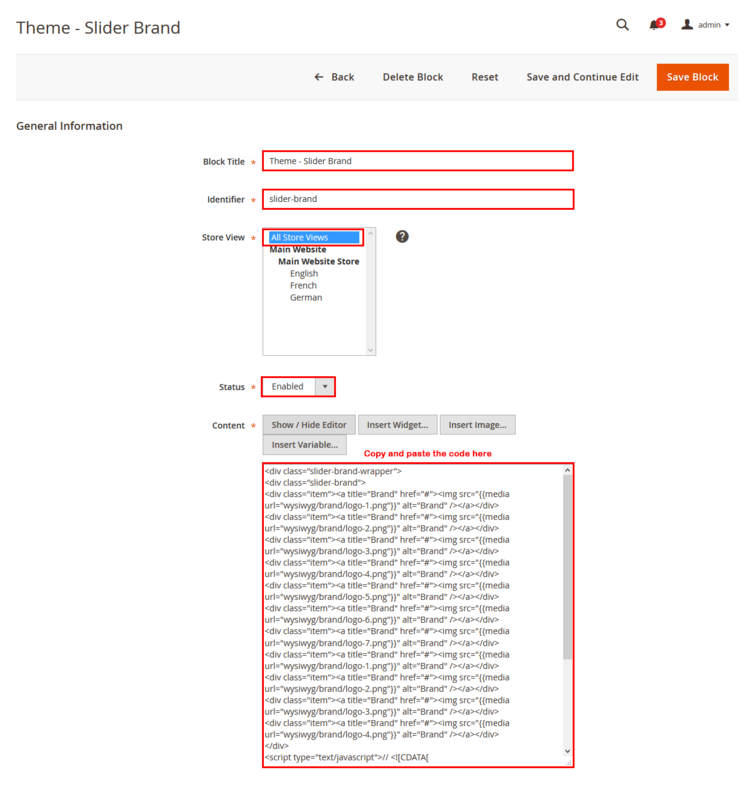 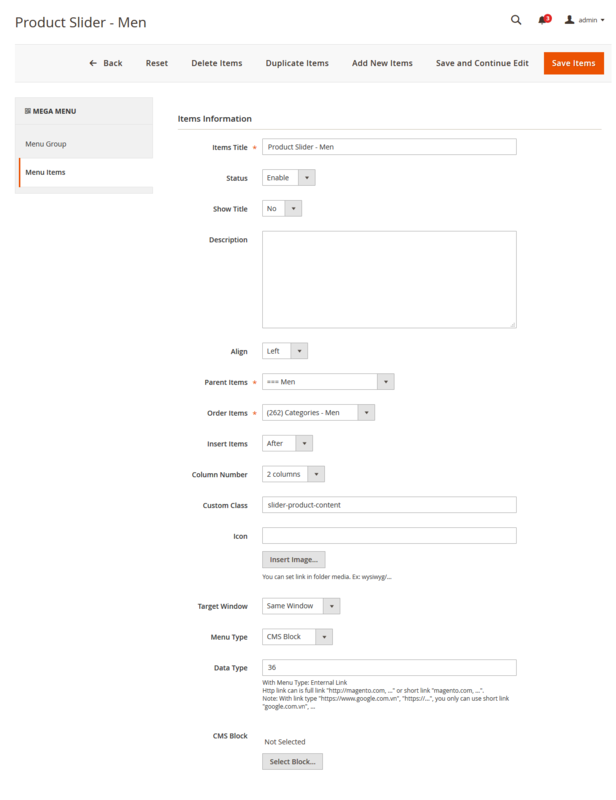 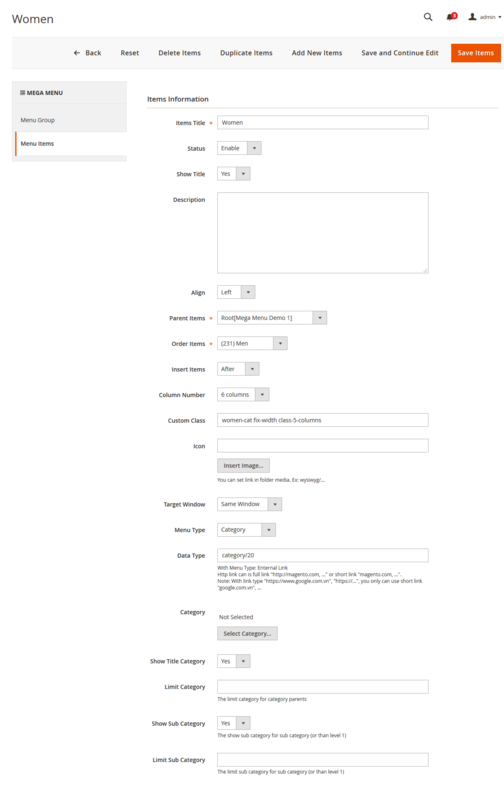 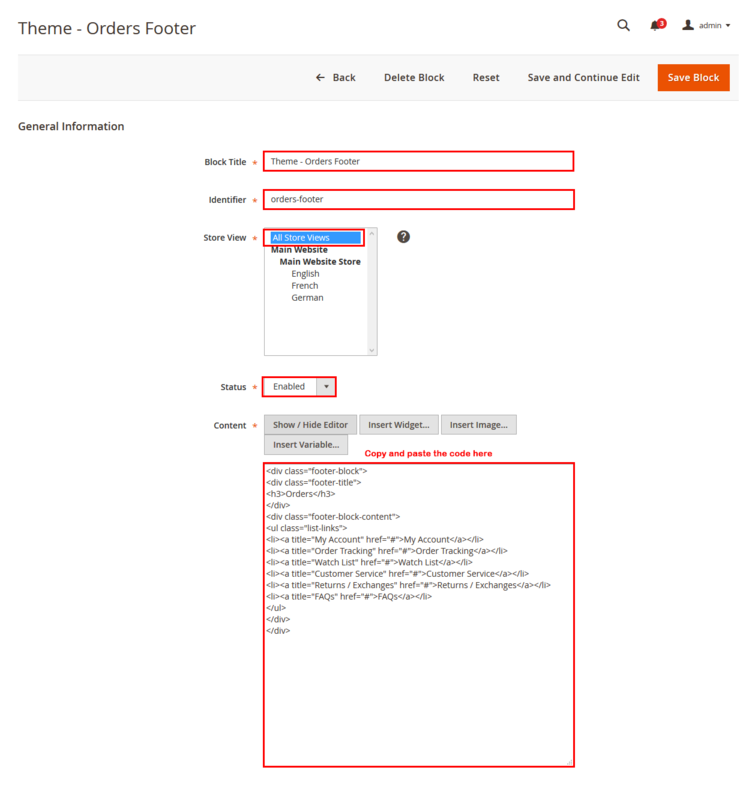 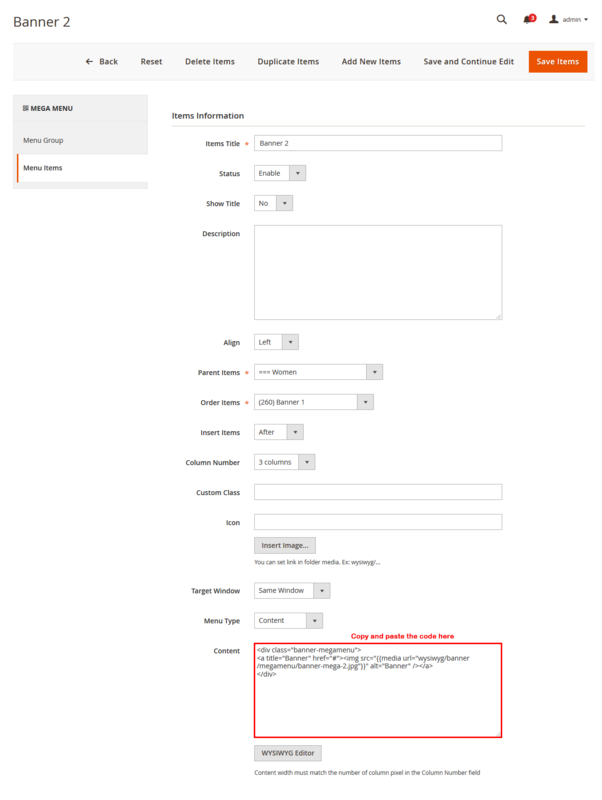 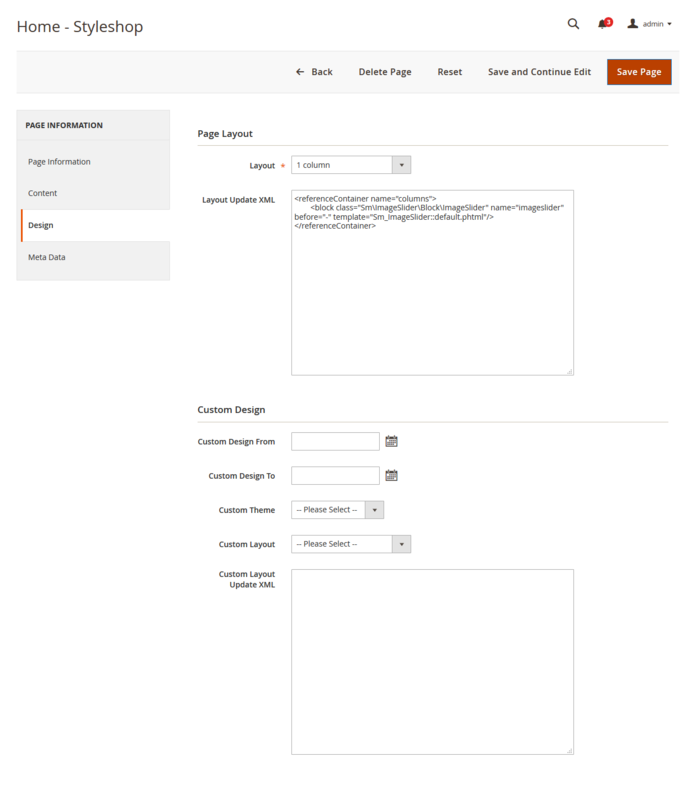 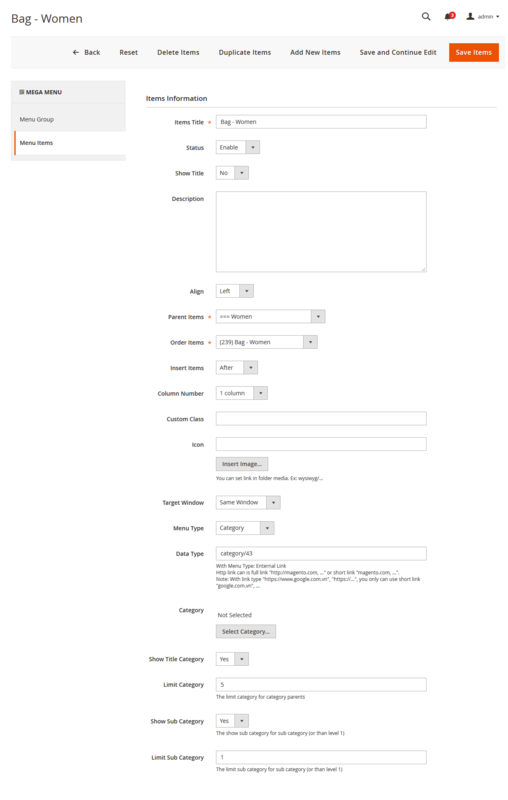 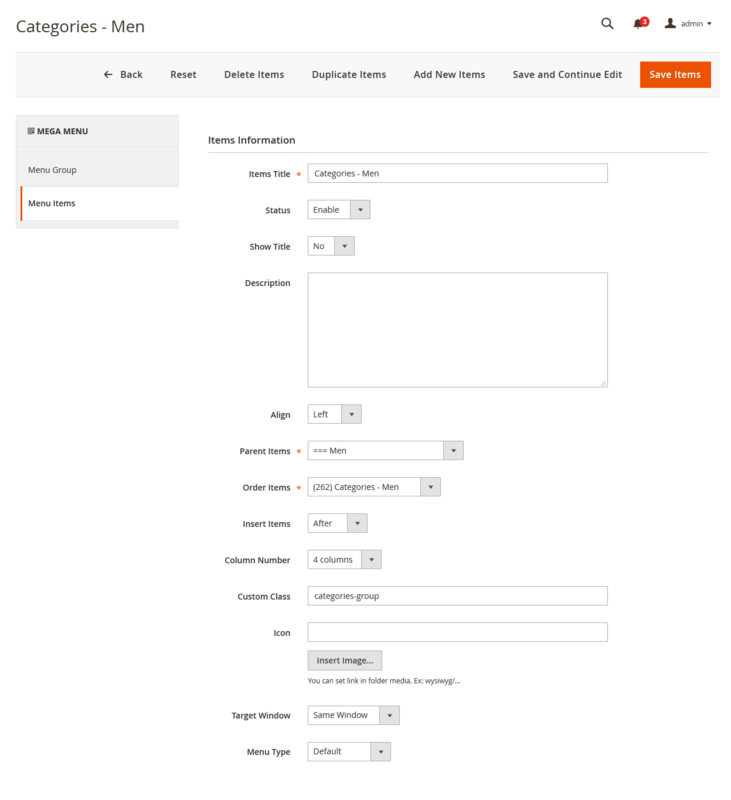 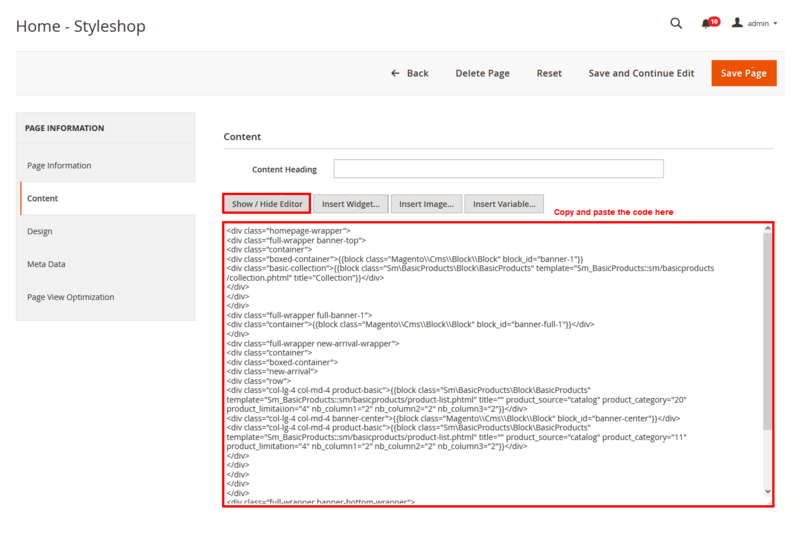 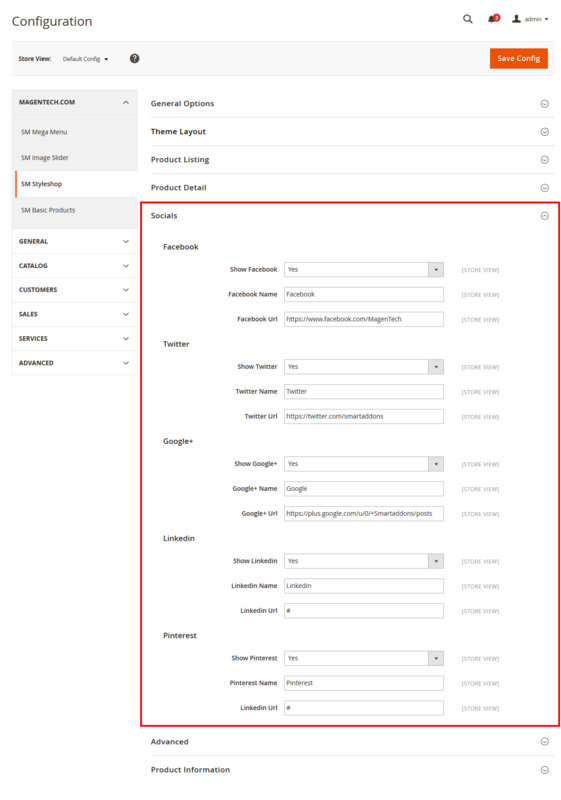 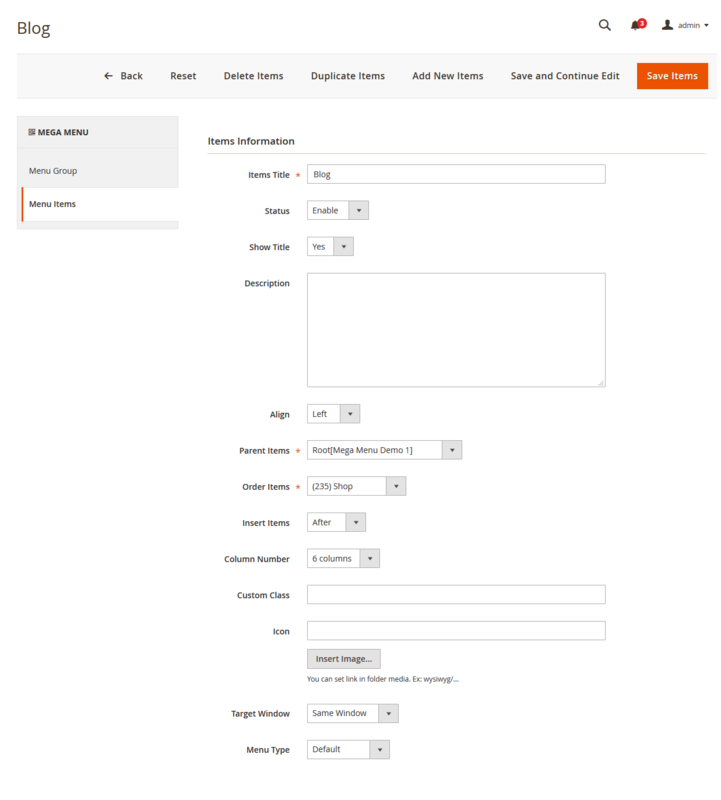 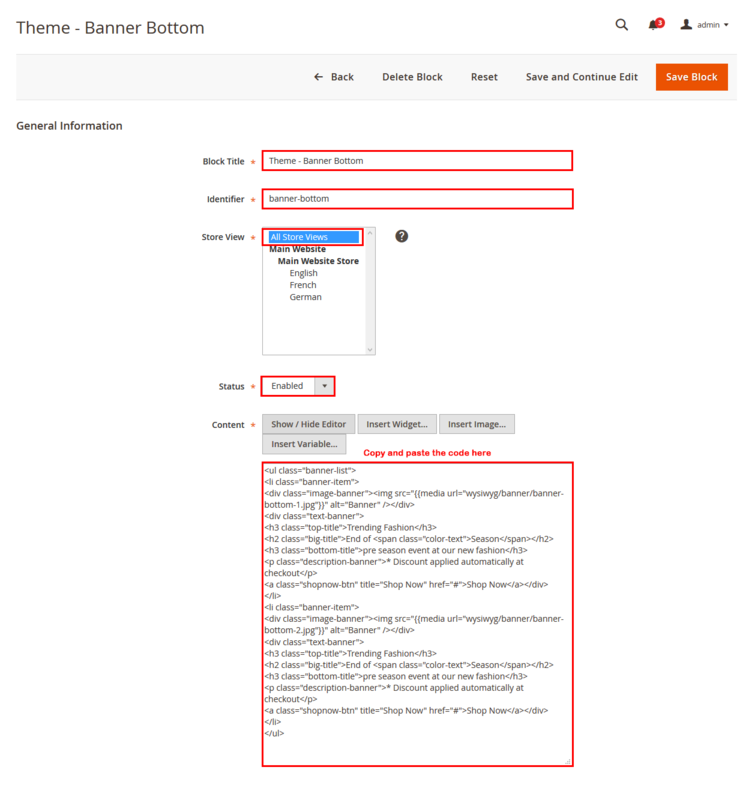 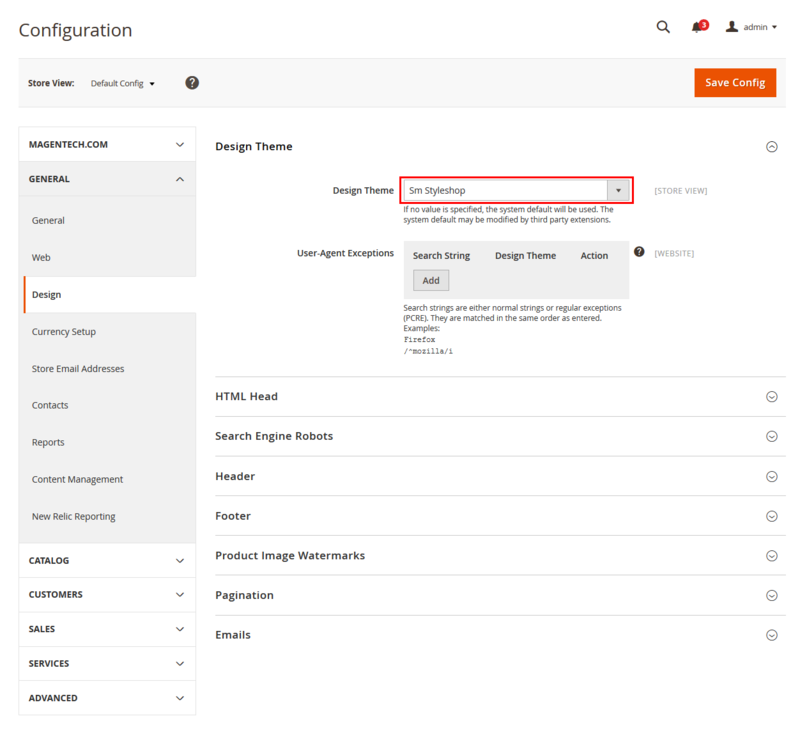 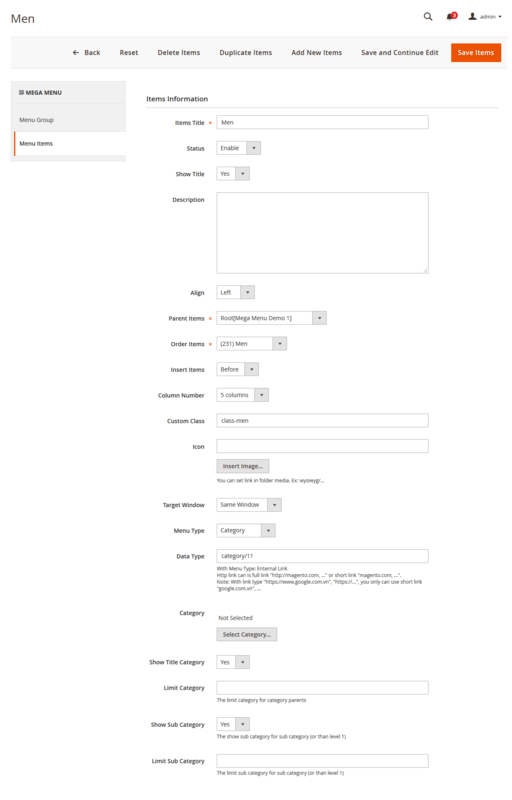 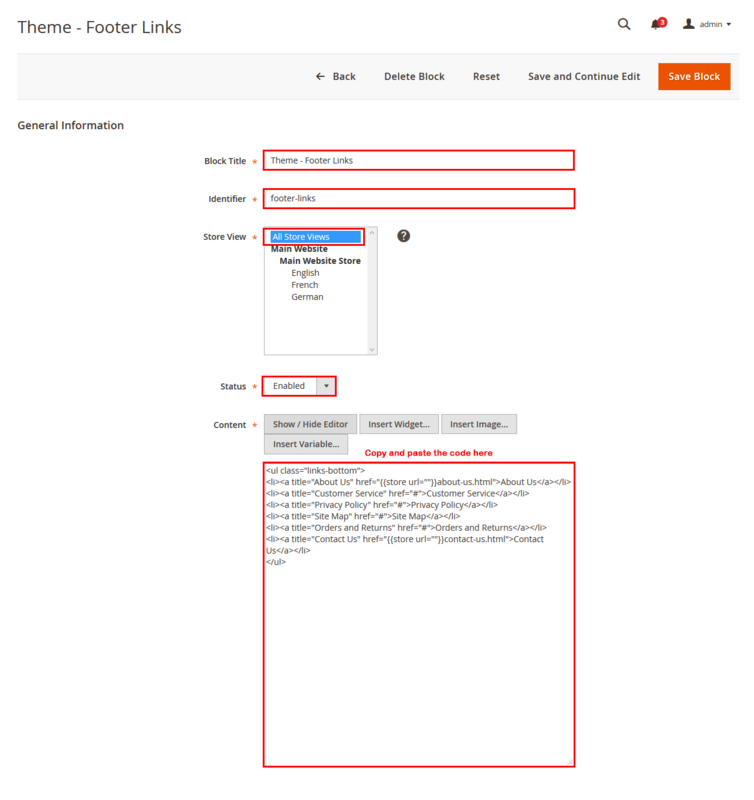 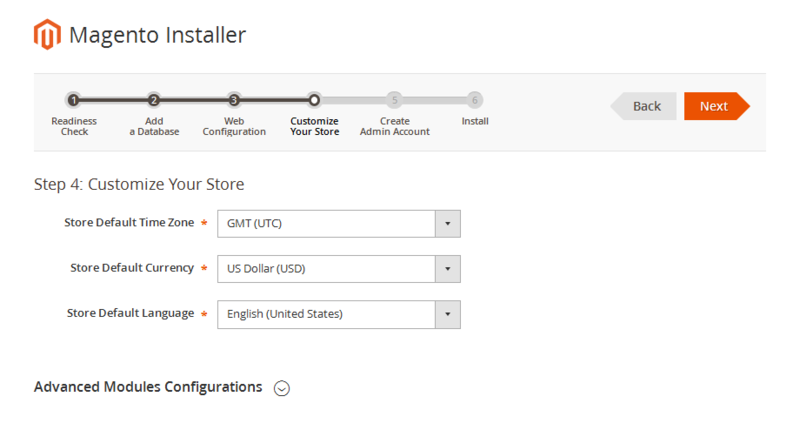 In Magento admin panel, navigate to Stores>> Settings>> Configuration >> MAGENTECH.COM >> SM Styleshop and configure its settings as you want. 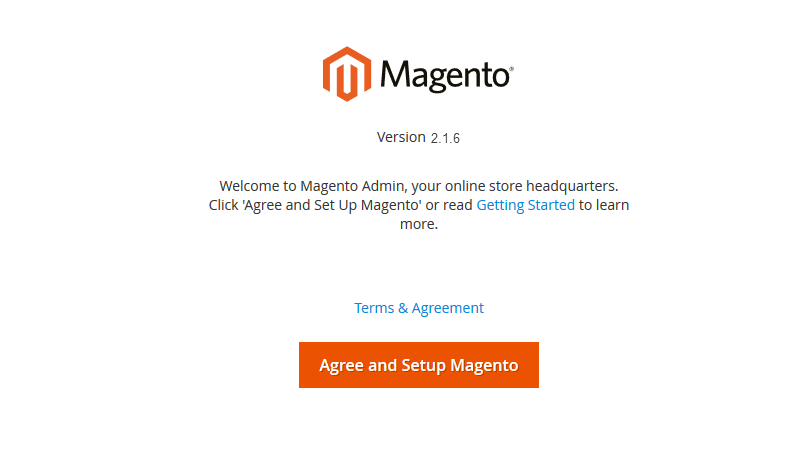 To set a default page for your Magento Site, in the Admin Panel you go to Stores>> Settings >>Configuration>>Web>>Default Pages. 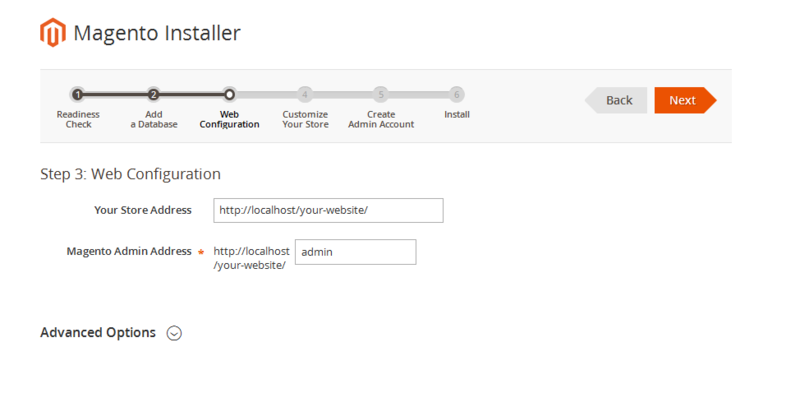 Please click to see the Backend Settings. 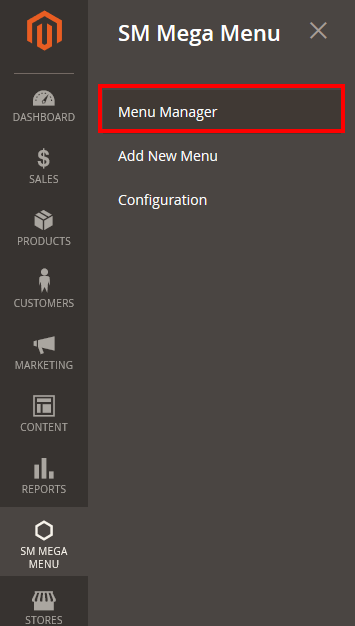 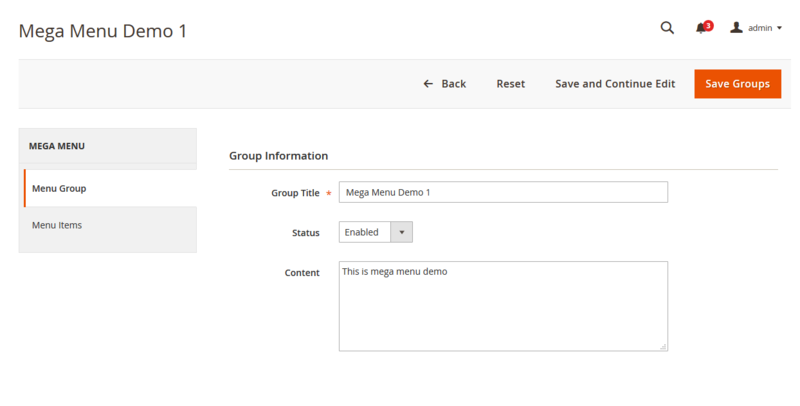 Step 1: Create a New Menu In Admin Panel, navigate to SM Megamenu >> Add New Menu (add group: “Mega Menu Demo 1. 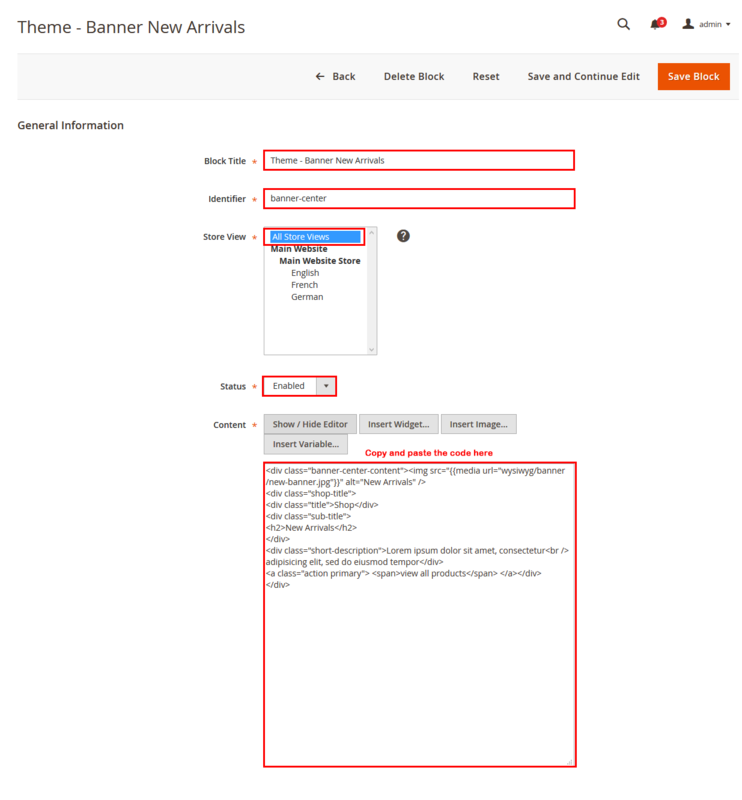 Backend of ‘Categories – Men’: Please click Here to view. 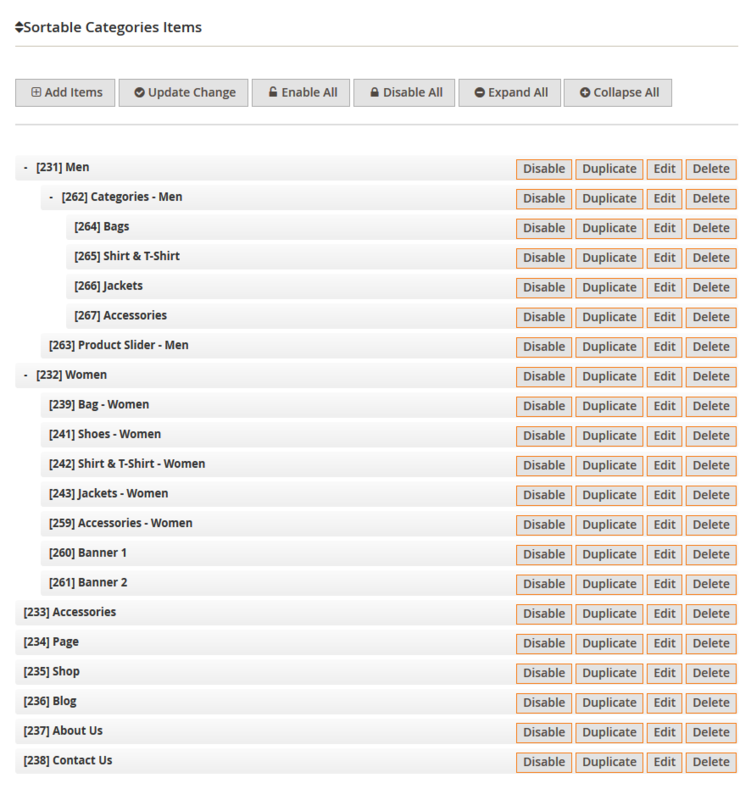 Backend of ‘Bags’ in ‘Categories – Men’: Please click Here to view. 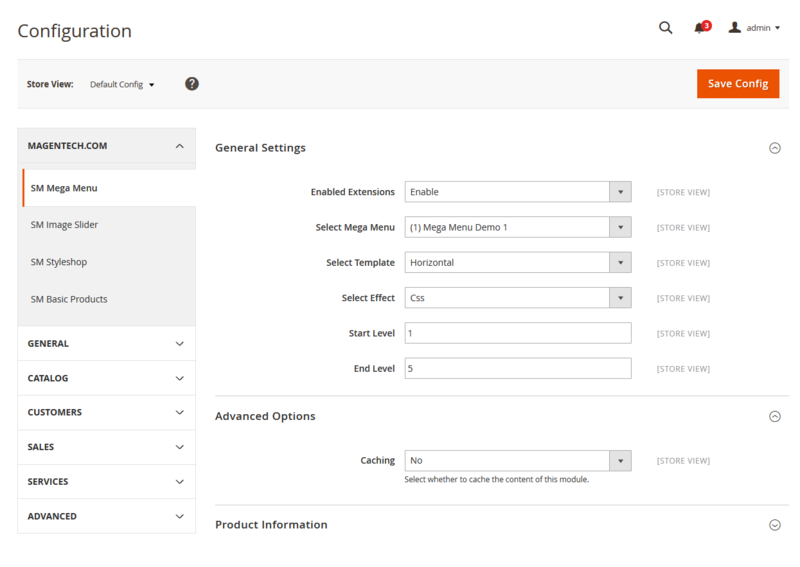 Note: The item named ‘Shirt & T-Shirt’, ‘Jackets’, ‘Accessories’ having same menu level as item ‘Bags’ could have the same configuration. 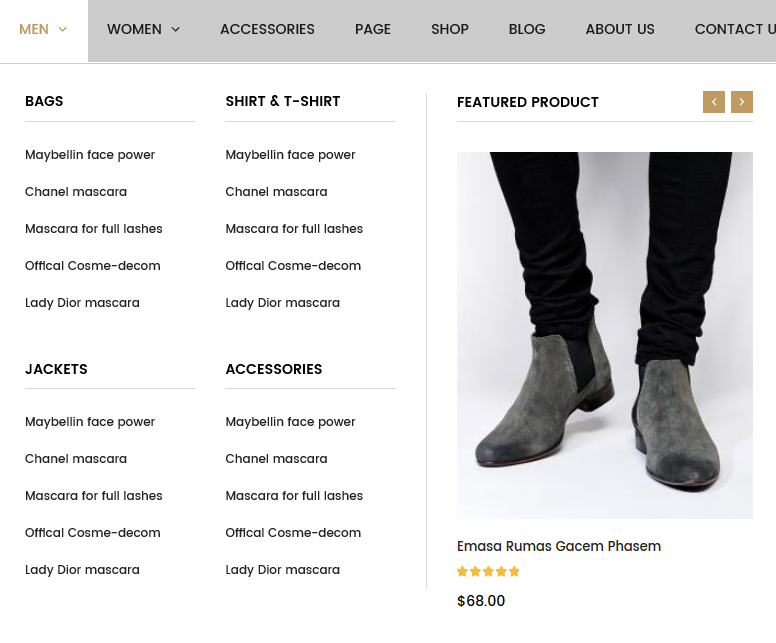 Backend of ‘Product Slider – Men’: Please click Here to view. 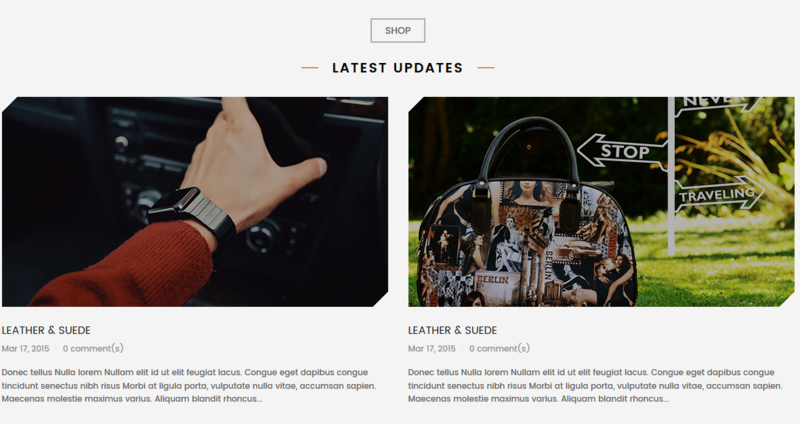 Backend of ‘Bag – Women’: Please click Here to view. 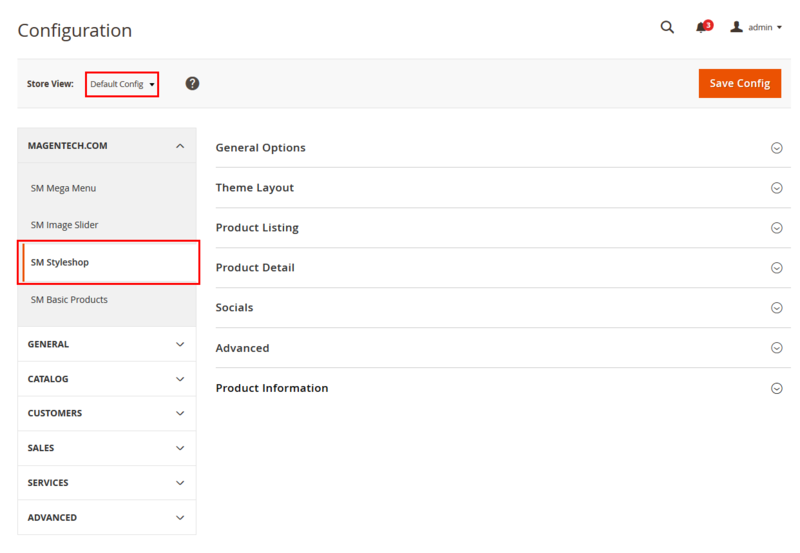 Note: The item named ‘Shoes – Women’,'Shirt & T-Shirt – Women’, ‘Jackets – Women’, ‘Accessories – Women’ having same menu level as item ‘Bag – Women’ could have the same configuration. 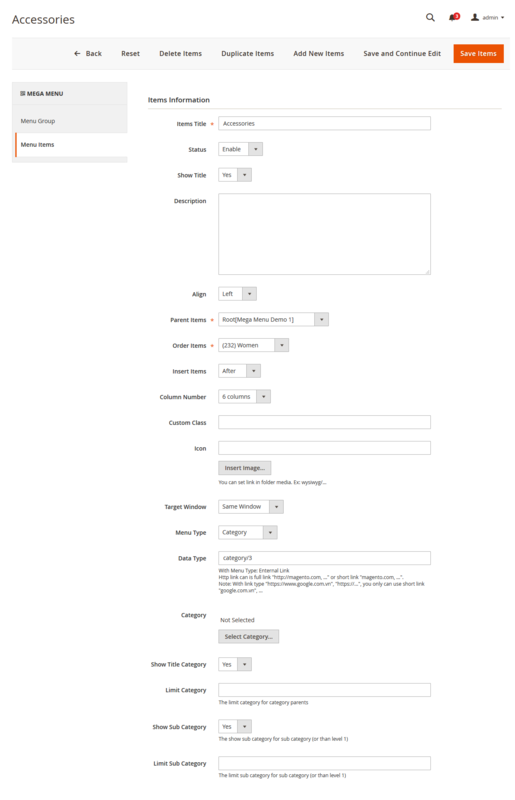 Backend of ‘Banner 1′: Please click Here to view. 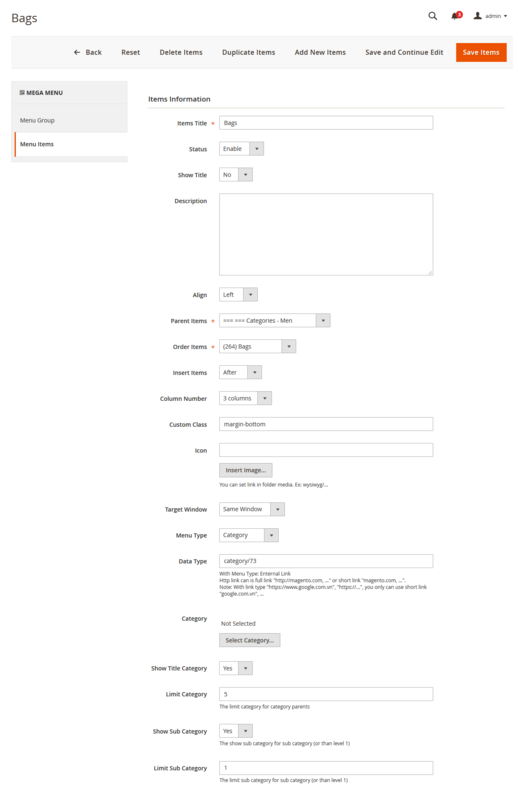 Backend of ‘Banner 2′: Please click Here to view. 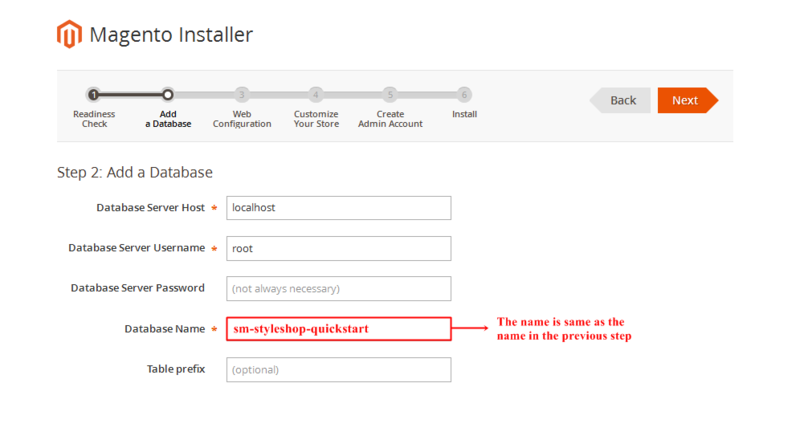 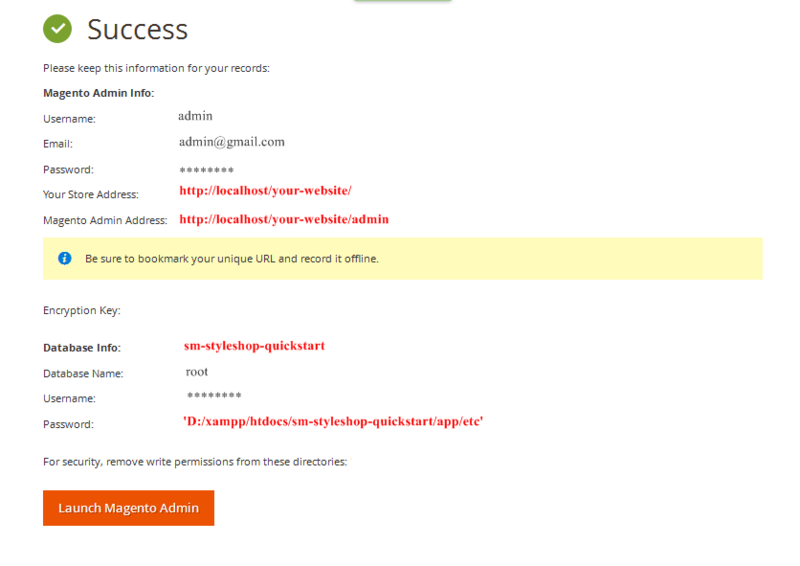 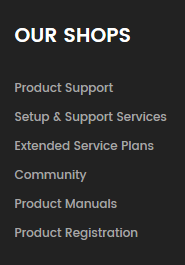 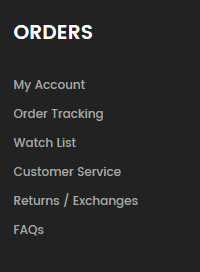 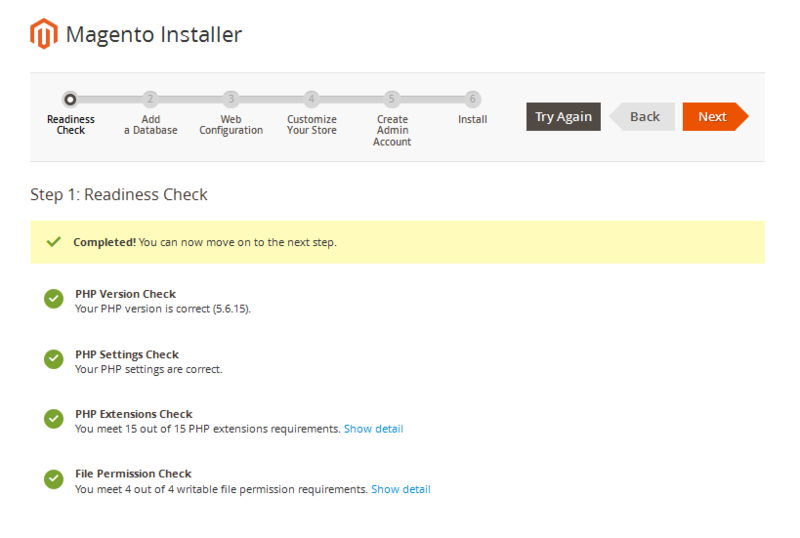 In SM Styleshop Administration Page, please navigate to Stores>> Settings>> Configuration >> MAGENTECH.COM to configure extensions as you want. 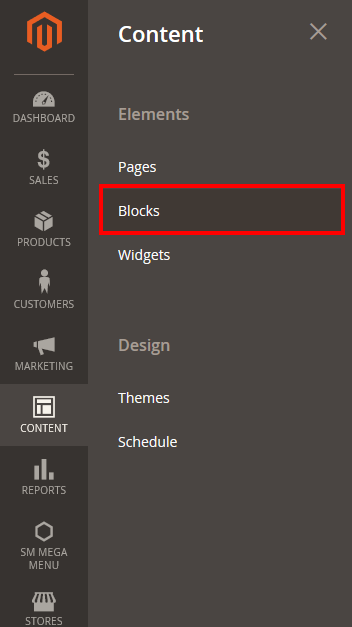 To create a new static block, go to Content>> Elements>> Blocks >> Add new block. 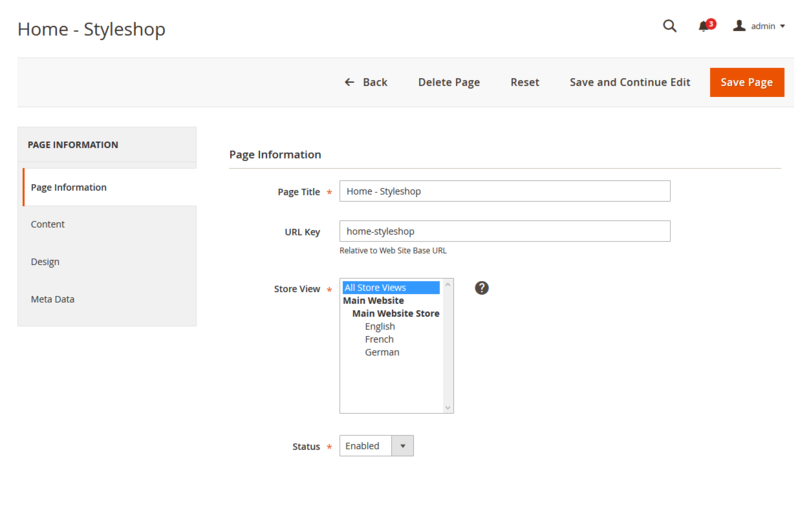 In SM Styleshop Administration Page, please navigate to Stores>> Settings>> Configuration >> MAGENTECH.COM >> SM Styleshop >> Advanced to configure this theme’s copyright. 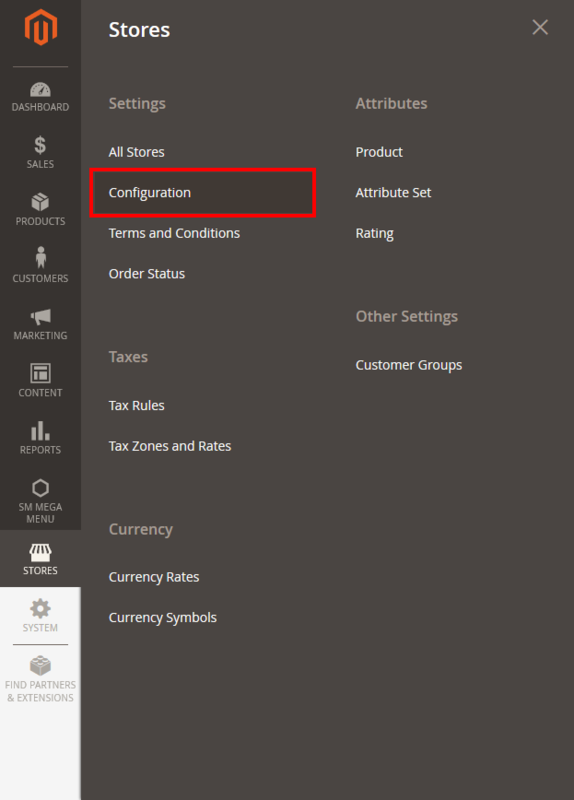 In SM Styleshop Administration Page, please navigate to Stores>> Settings >> Configuration >> MAGENTECH.COM >> SM Styleshop >> Socials.